Katherine attended Clark University in Worcester, MA and earned a BA in Political Science. She commissioned through Army ROTC as a signal officer and served for six and a half years, including deployments to Korea and Afghanistan. 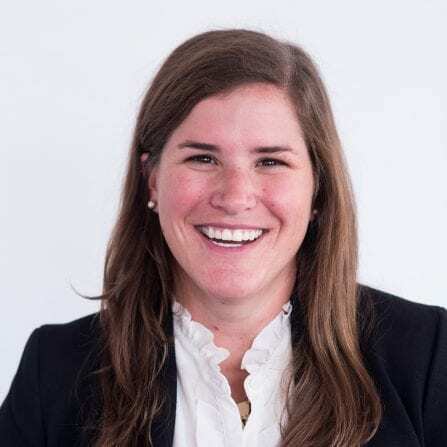 She is a first year MBA candidate at the McCombs School of Business at the University of Texas at Austin with a focus on global business management. Her interests include serving veterans, New England sports, and spending time with her golden retriever around Austin.